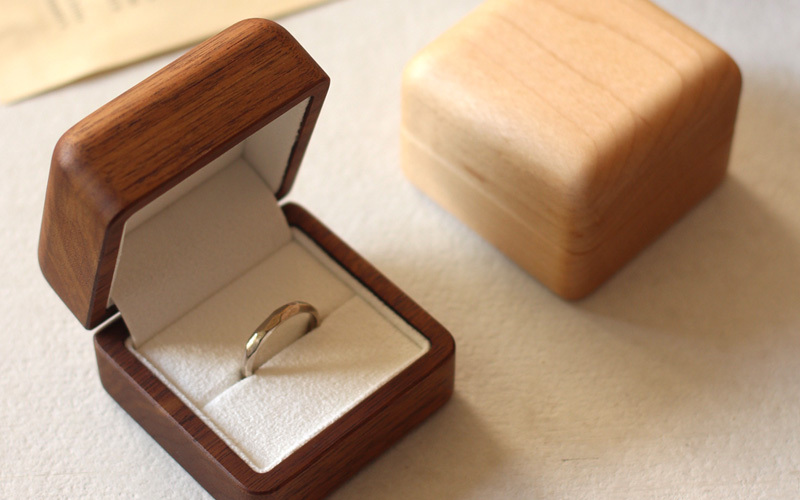 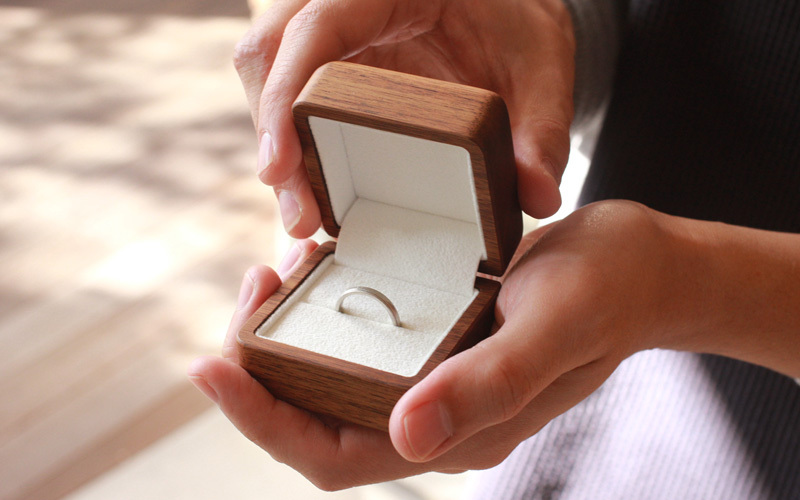 Carved out of precious wood that gives profound feeling, this wooden case will be perfect for the romantic gesture. 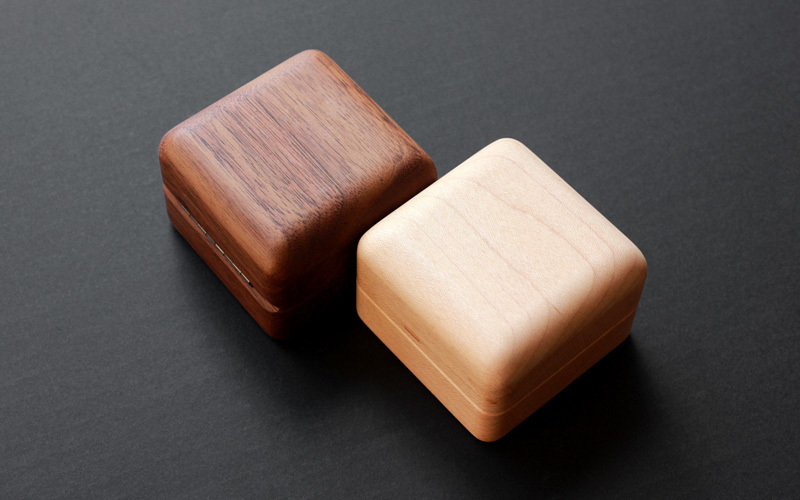 It makes lavish use of maple or walnut normally used in fine cabinetwork. 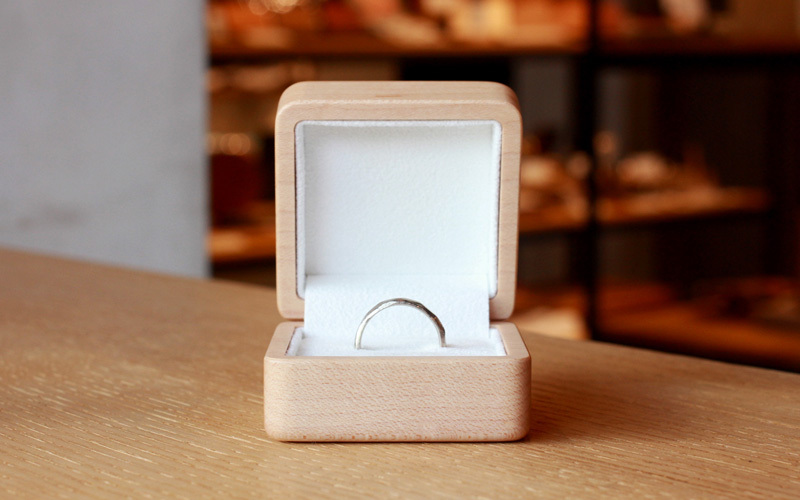 After serving as a foil to an engagement ring, it can be a keepsake holder for special jewelry.